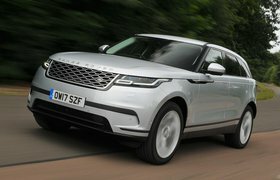 Range Rover Velar vs BMW X6 | What Car? The Velar has the narrower interior but, even so, two adults won’t feel at all hemmed in up front and they won’t want for head room, either. However, really lanky drivers might find their seat doesn’t slide back far enough on its runners. 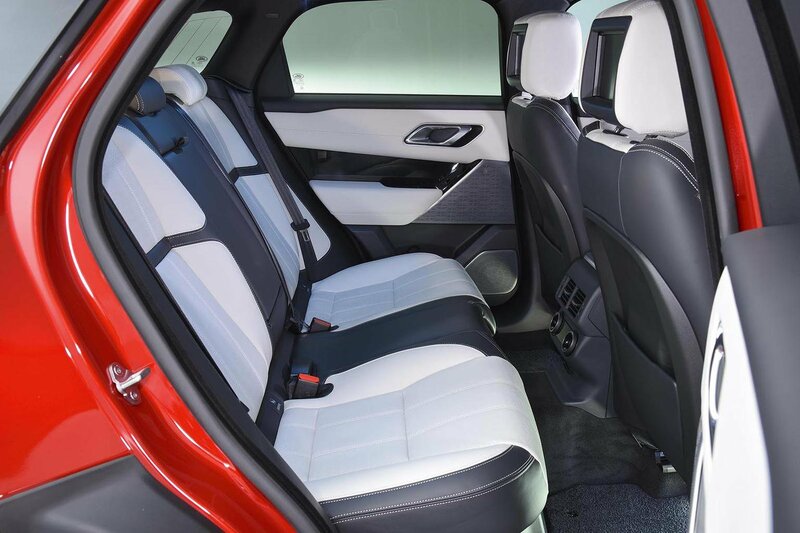 The X6 offers even more front leg room. Our X6 test car was fitted with an optional (£1095) sunroof, which reduced front head room, although a couple of tall adults sitting in the front won’t exactly be cowering. Adults sitting in the back are unlikely to have an issue with head room in either car, and the Velar's rear seats can be reclined electrically. 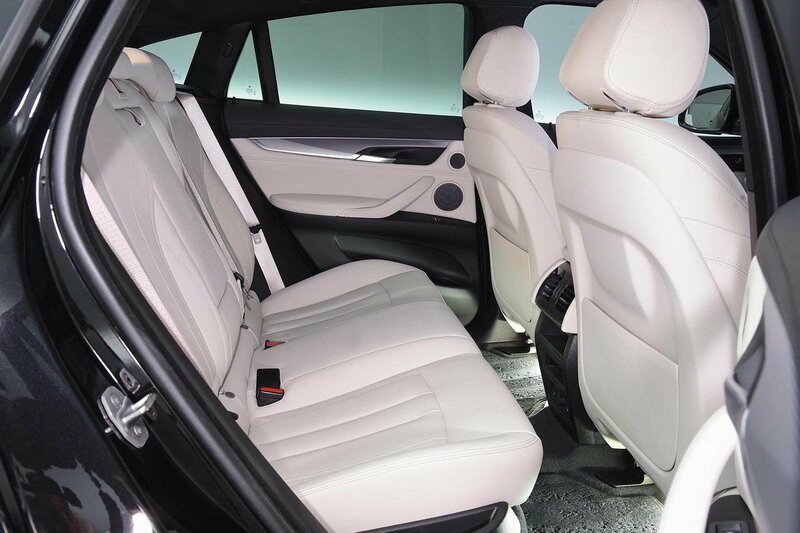 However, taller adults are likely to find their knees resting against the back of the Velar's front seats, especially if someone similarly lofty is sitting in front. 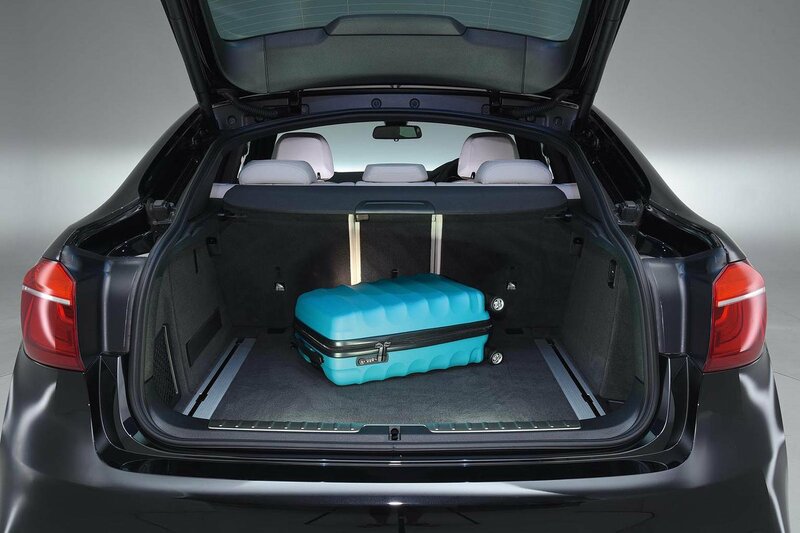 In our carry-on suitcase test, the X6 managed to swallow nine cases beneath the parcel shelf – albeit with one case beneath the boot floor in the generous underfloor storage area – whereas the Velar could only take seven. 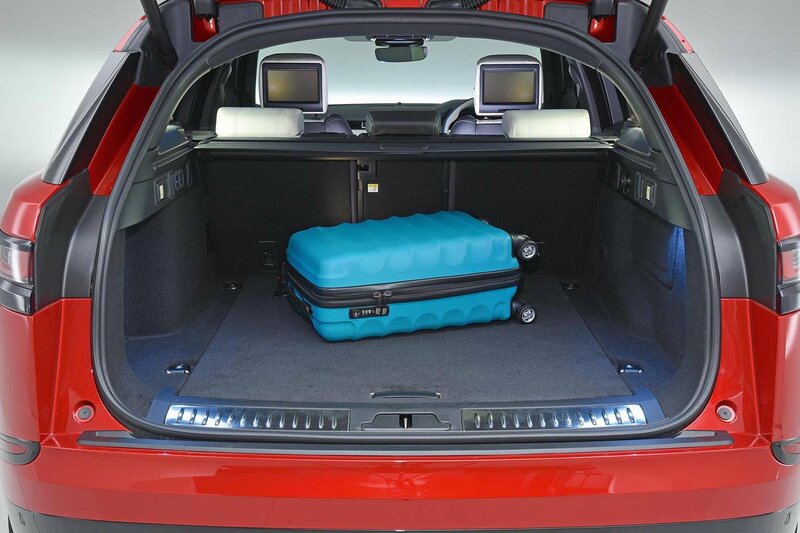 That said, the X6’s boot does have a narrower opening and a more pronounced lip at its entrance, and both cars come with split-folding rear seats that divide in a practical 40/20/40 configuration.